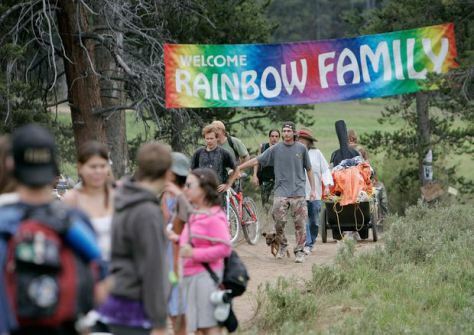 Rainbow Family members arrive in the Routt National Forest north of Steamboat Springs, Colo., in 2006, when the event drew about 20,000 people. Officials say the group may come to the Black Hills this summer. A group called the Rainbow Family of Light, are pondering having their annual Rainbow Gathering in South Dakota’s Black Hills from July 1 -7. An estimated 8,000 to 20,000 members who show up for the “peace and love” gathering to pray for world peace would be camping in the Black Hills National Forest. The Rainbow Family Gatherings are strongly associated with the counterculture and the hippie subculture. 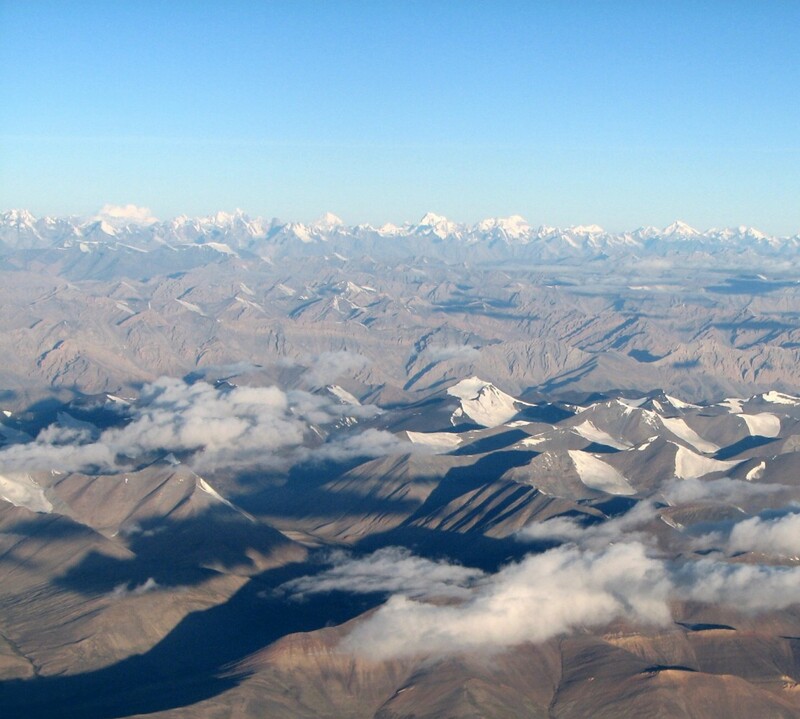 The group was founded in 1970s and professes to have no leaders or hierarchy, and appears to draw its name from a fake Native American prophecy claiming that a band of ‘Rainbow Warriors’ will ‘make the earth green again’.